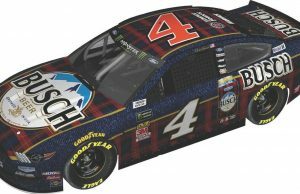 The first schedule for the 2019 NASCAR Speedweeks at Daytona International Speedway has been released. 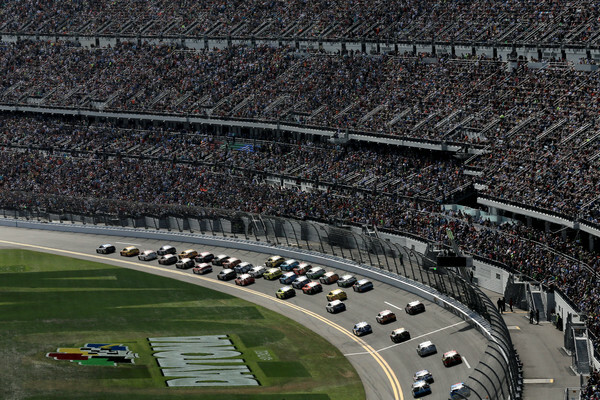 NASCAR’s season opens at the famed 2.5-mile Daytona track. A series of practice sessions take place before qualifying on Sunday Feb. 10. Later that day the Advance Auto Parts Clash takes place. 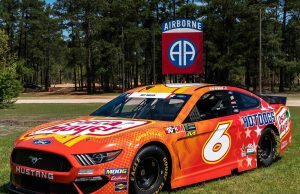 The Cup Series, Xfinity Series and Truck Series all then hit the track the following week with Wednesday being highlighted by the qualifying race. 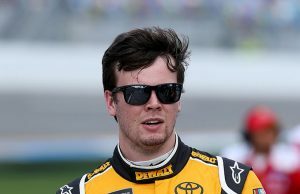 Truck, Xfinity and finally the season opening Dayonta 500 takes place over the following weekend.